His thinking has been influenced by many people, he says, including his endocrinologist, other health-care providers and patient groups. By being conscious about what he calls the “four pillars” (meal planning, monitoring, medication and activity), he has maintained healthy blood sugar levels, vastly reducing his risk of future complications. As a Canadian of South Asian descent, Mr. Krishna is in a high-risk genetic group. (Two of the four brothers in his family have diabetes.) A volunteer with Diabetes Canada, he also connects with others in the South Asian community who are living with diabetes. For the Diabetes Canada 2018 Clinical Practice Guidelines for the Prevention and Management of Diabetes in Canada (Guidelines), released in April of this year, Krishna was a patient contributor. 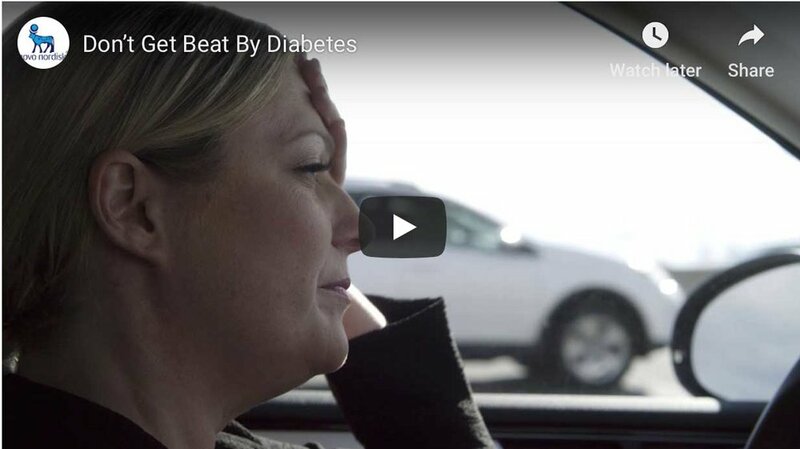 “We worked with family physicians, endocrinologists, nurse practitioners, pharmacists and cardiologists – and all of the other specialties with which diabetes is associated,” he says. A key aim is empowering people with diabetes to become educated partners in their own care. This is why each of the 38 chapters in the 2018 edition has easy-to-read key messages written specifically for people living with diabetes. “The Guidelines are designed to be patient friendly,” says Krishna. This edition also includes greater involvement from Indigenous authors and organizations, as well as health-care providers who work with Indigenous populations. “The Guidelines reference the recommendations of the Truth and Reconciliation Commission and recognize the legacy of colonization and residential schools, which contributes to the high rates of diabetes in these populations,” says Dr. Houlden. Other new elements include a focus on the importance of individualizing glycemic targets, pregnancy preparation for women with diabetes, and drugs that are heart-protective while lowering blood sugar. “It’s a challenge for even the most research-savvy people to keep up with the evidence about the pros and cons of different tests and treatments,” says Dr. Noah Ivers, a family doctor at Women’s College Hospital and co-chair of the Guidelines Dissemination and Implementation Committee. He stresses that the Guidelines involve thousands and thousands of volunteer hours during which well-trained professionals systematically comb through the research evidence. “We’ve worked hard to turn this evidence into specific recommendations, with clear and meaningful take-home points,” he notes. “And we’ve worked hard to update our website – guidelines.diabetes.ca – with tools to make it easier to put the recommendations into practice. We know that guidelines don’t self-implement. The goal of the Diabetes Canada 2018 Clinical Practice Guidelines for the Prevention and Management of Diabetes in Canada is closing the current health-care gap. Guidelines.diabetes.ca is the place for current diabetes-related research. As the source for the best-in-class treatment recommendations, the information provided can help improve outcomes for people living with diabetes, cutting the risk of complications – such as stroke, heart attack and amputation – in half.